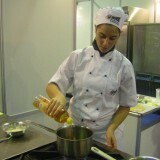 The largest exhibition in Greece on Olive oil and Olives was organized by LE MONDE Institute of Hotel & Tourism Studies at the OLP Exhibition Centre in Piraeus, within the framework of the 4th Olive Oil and Olives exhibition and lasted two whole days.The 4 finalists of the pastry chef course competed on Friday, March 12, while the 8 finalists of the Chef course competed on Saturday, March 13. 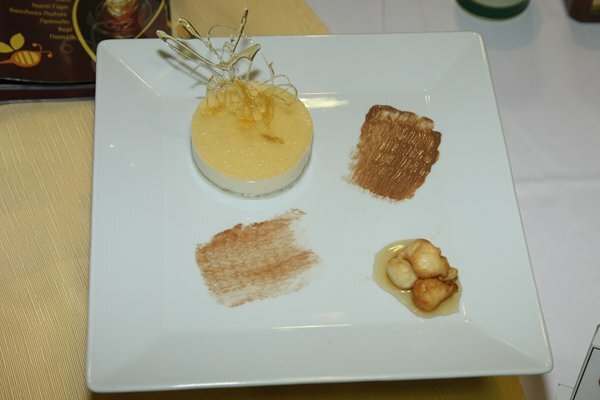 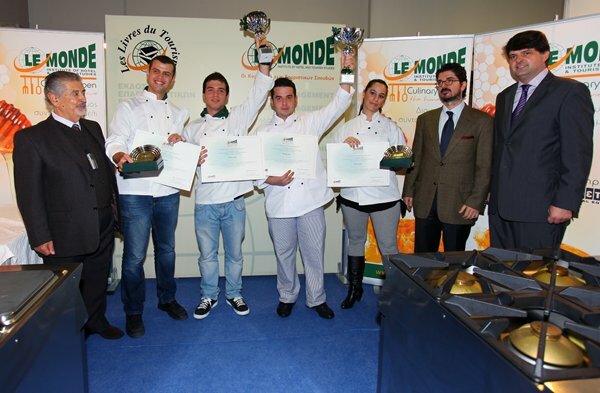 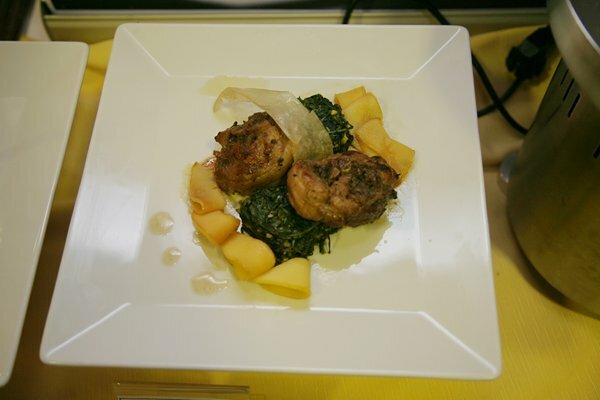 All participants were second year students of LE MONDE and competed in front of the committee brewing recipes that were inspired on olive oil and olives. 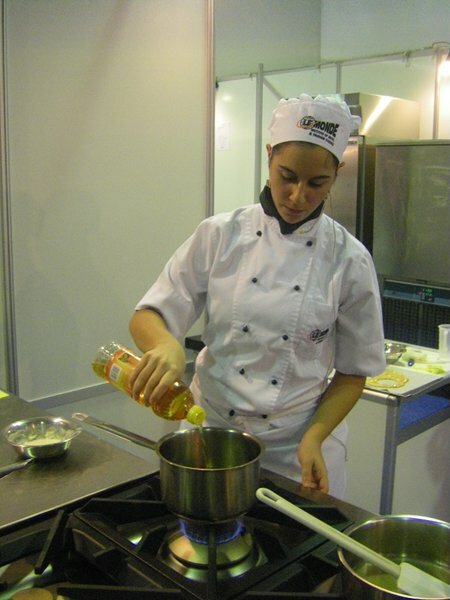 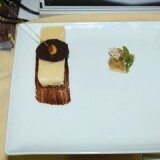 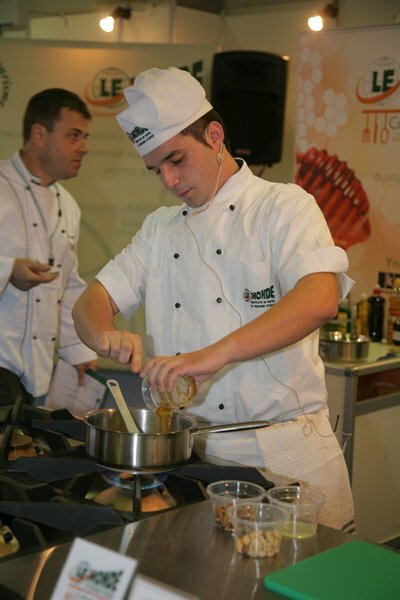 First winner in the category of cooking emerged Alexandropoulos Constantine (TEMA 61) and in the category Patisserie, the Katsioulas Constantine. 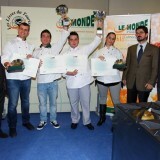 The 2 students won a scholarship in training programs of the Education Group LE MONDE, respectively specialty studies. 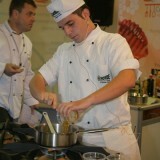 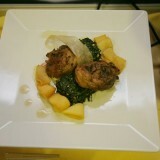 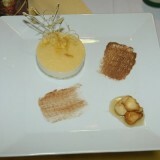 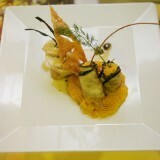 Second place in the cooking class was won by Harry Kazanis while within the cotton pastry Kyriakos. 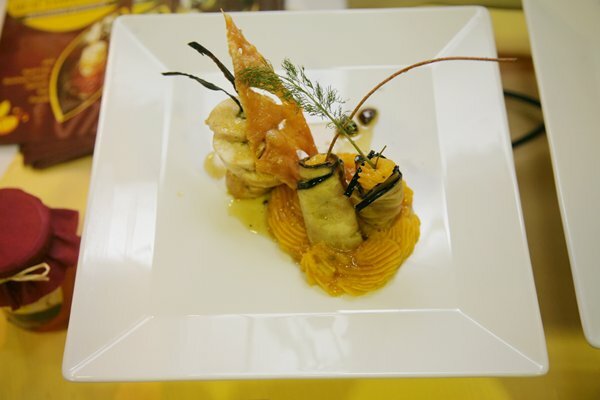 The prize for second place is an educational trip to France with gastronomy seminar in the famous French school École Grégoire Ferrandi. 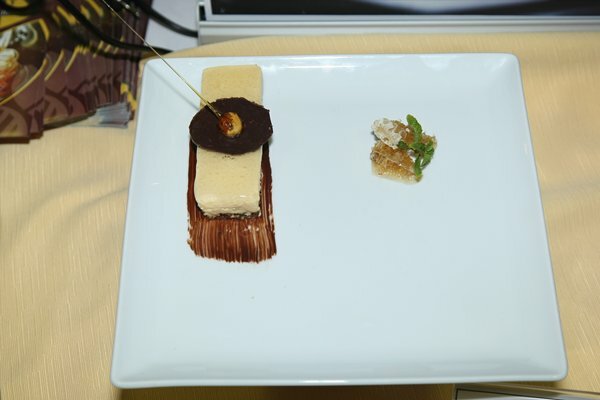 The contest results were announced Sunday, March 14 to PPA which gathered participants, friends and families of the contestants. 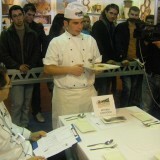 The contestants received a certificate of participation and took commemorative photos. 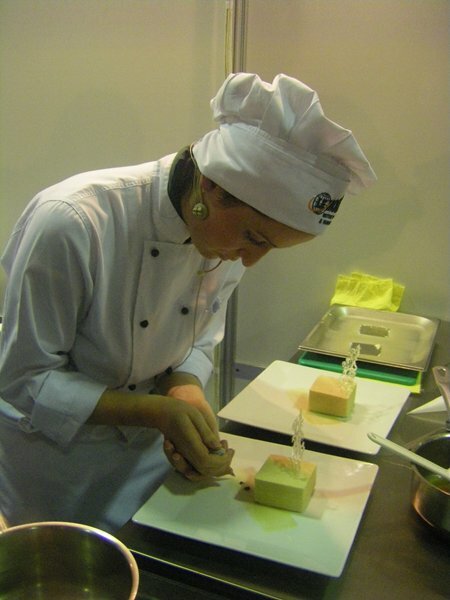 We thank the company KROMETAL to provide the equipment throughout the competition.